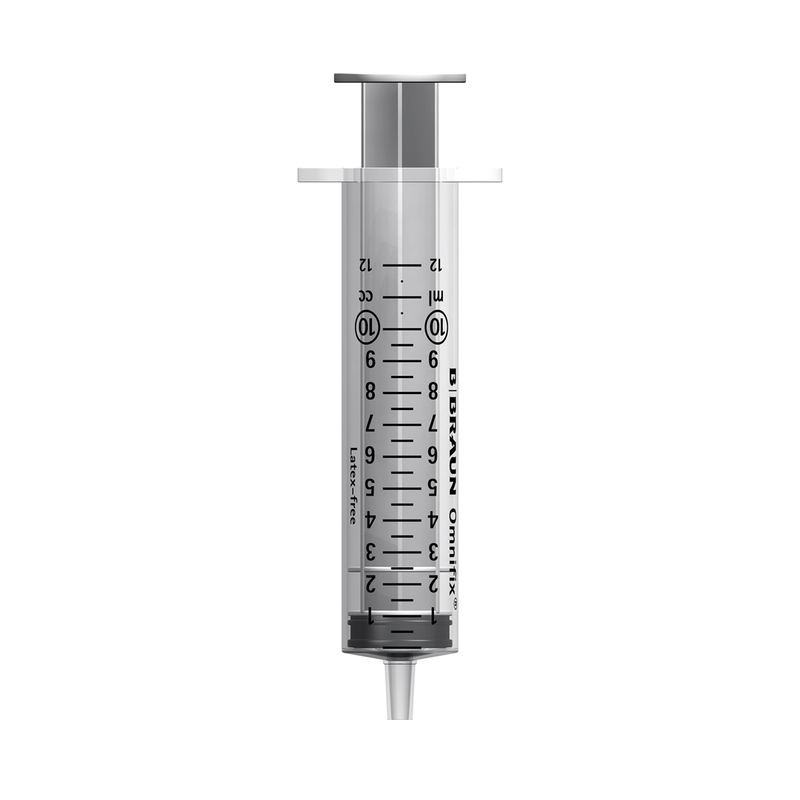 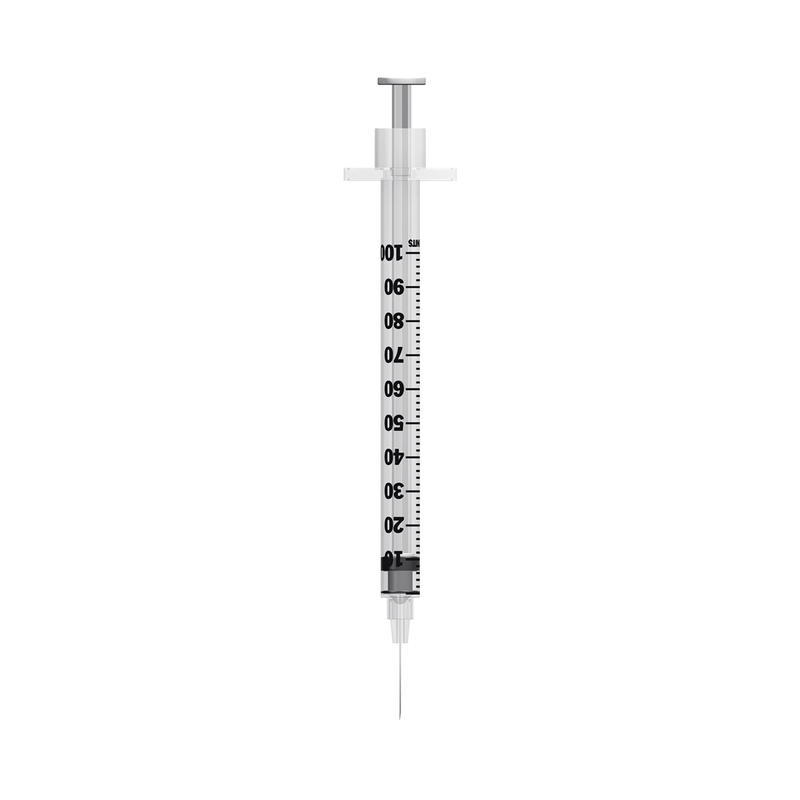 Exchange Supplies is the UK's leading specialist supplier of needles and syringes and other injecting equipment. 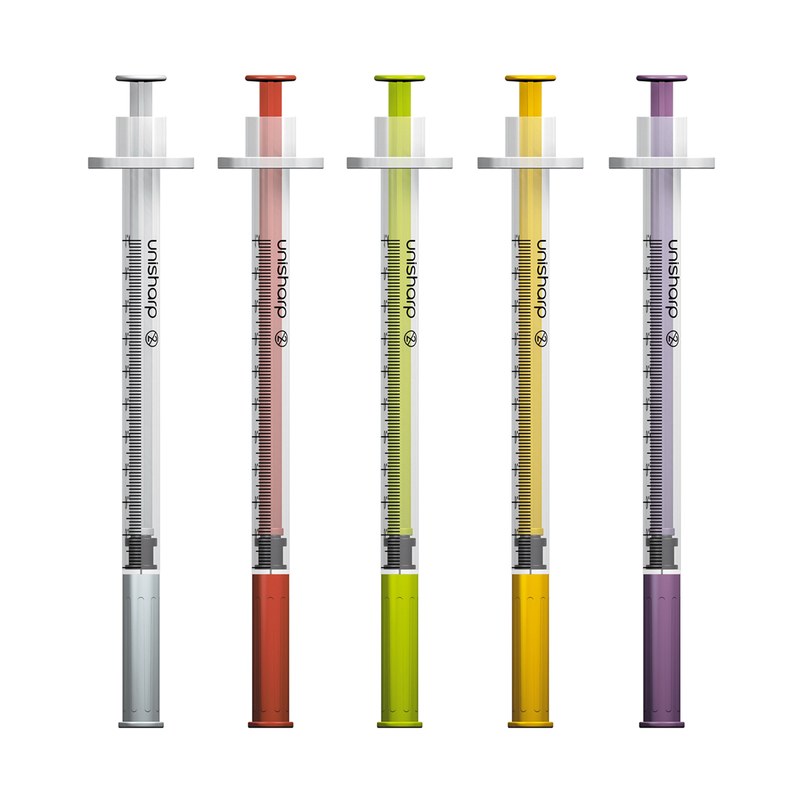 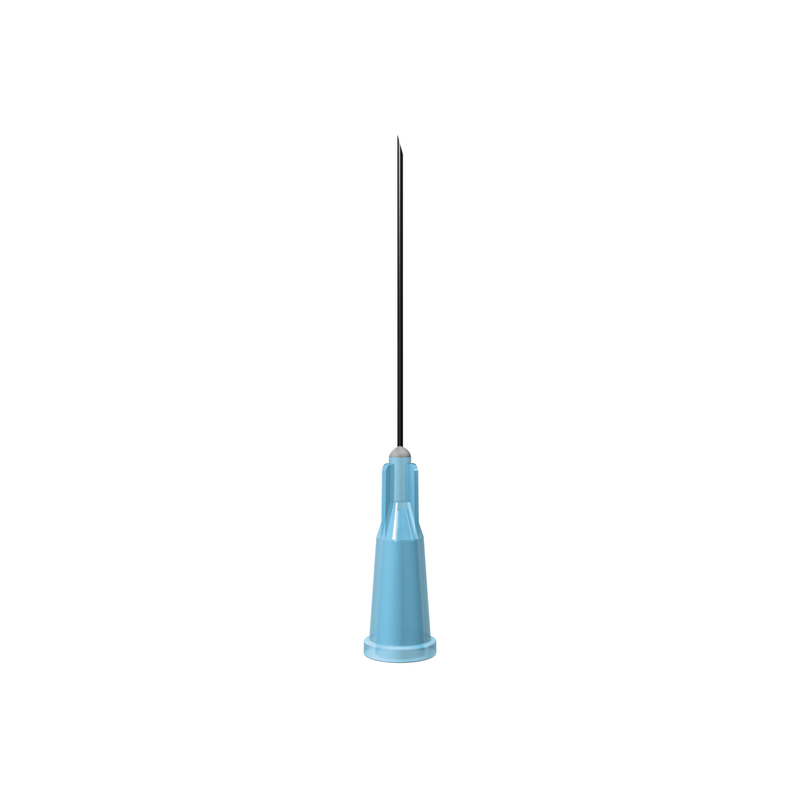 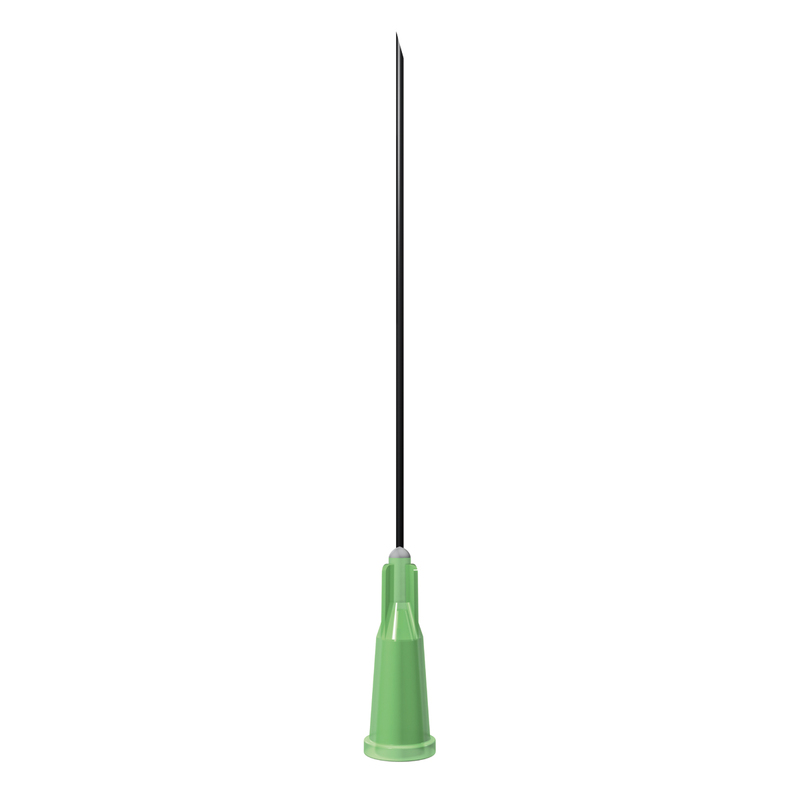 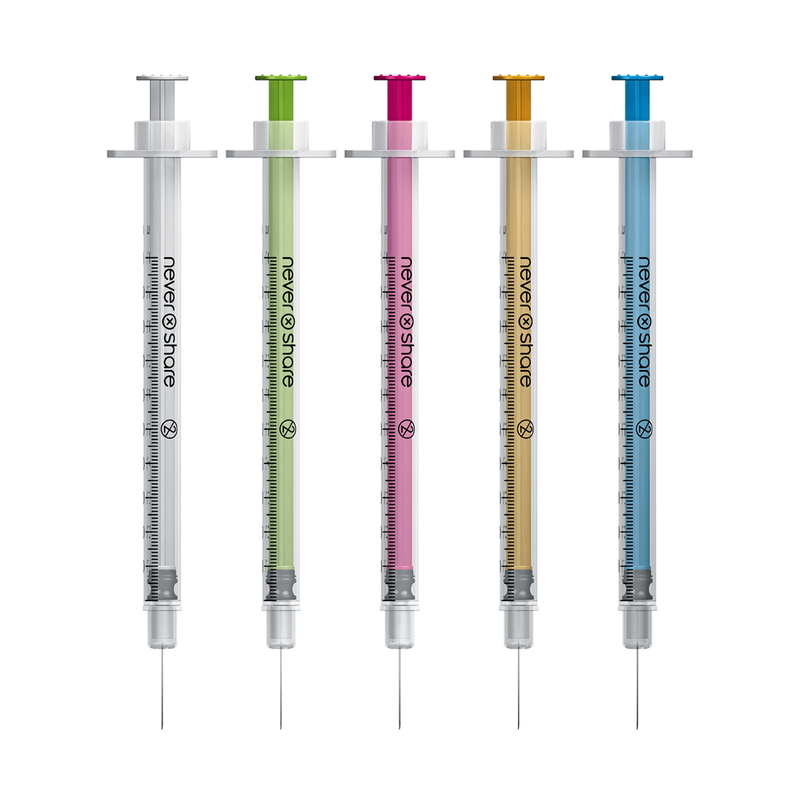 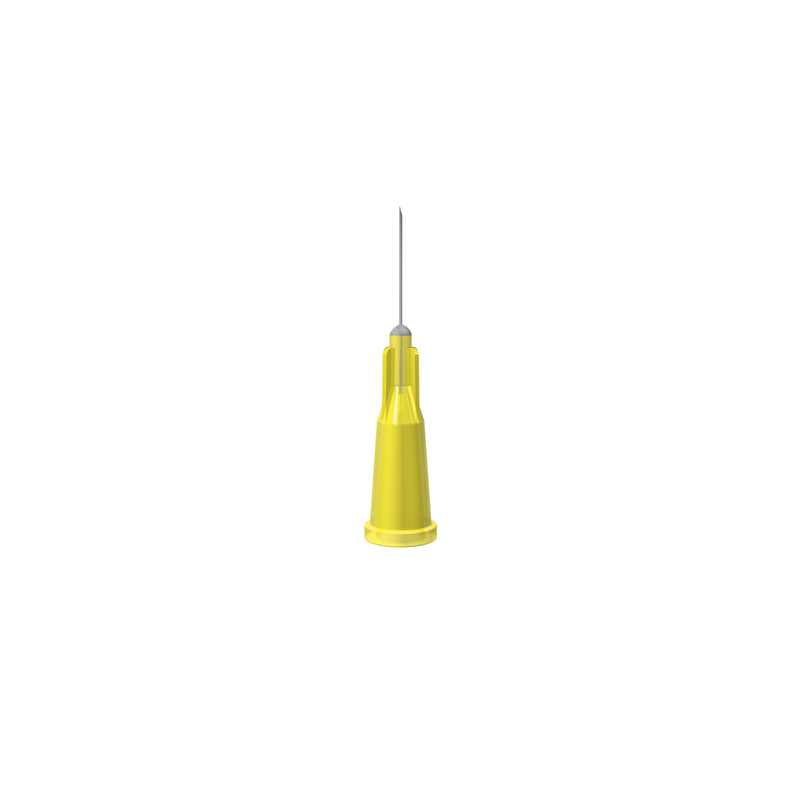 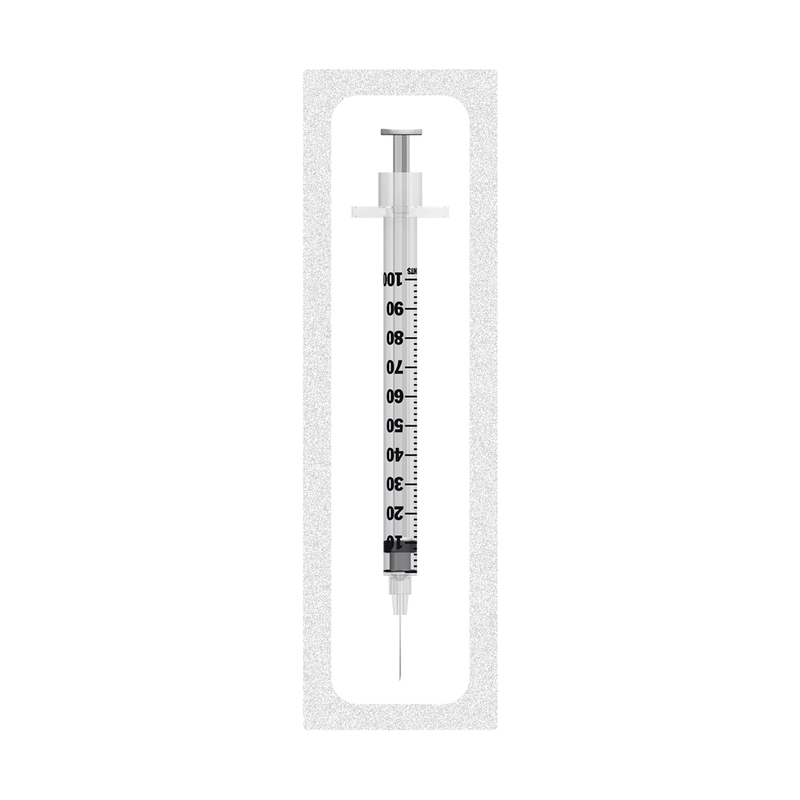 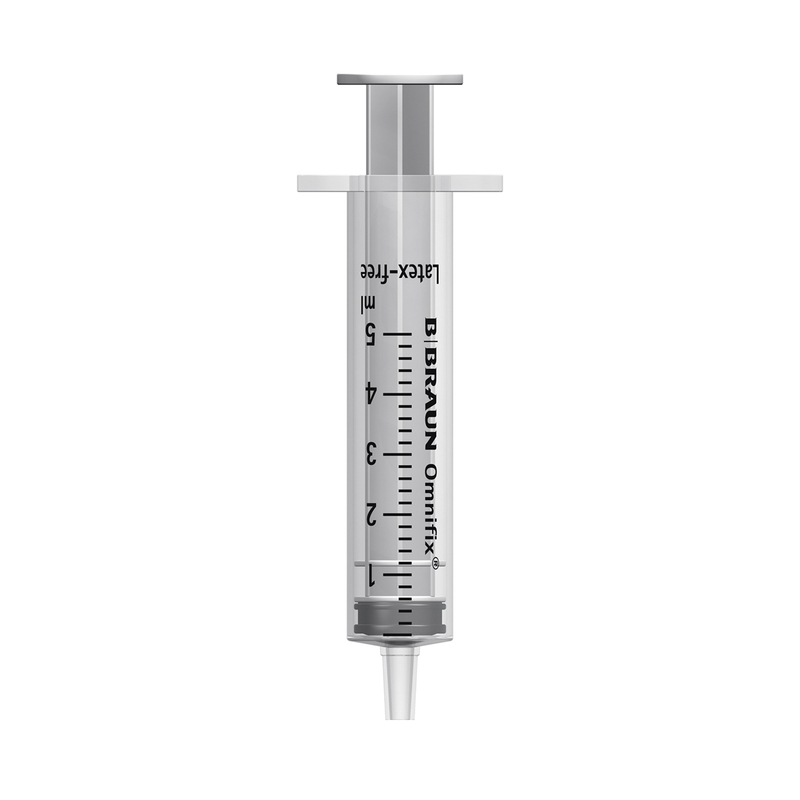 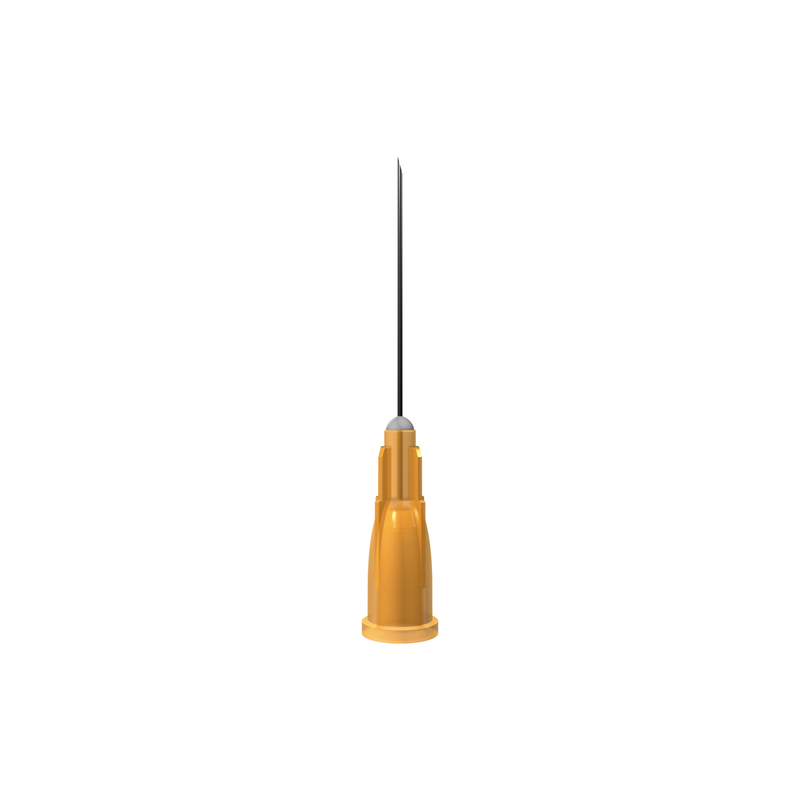 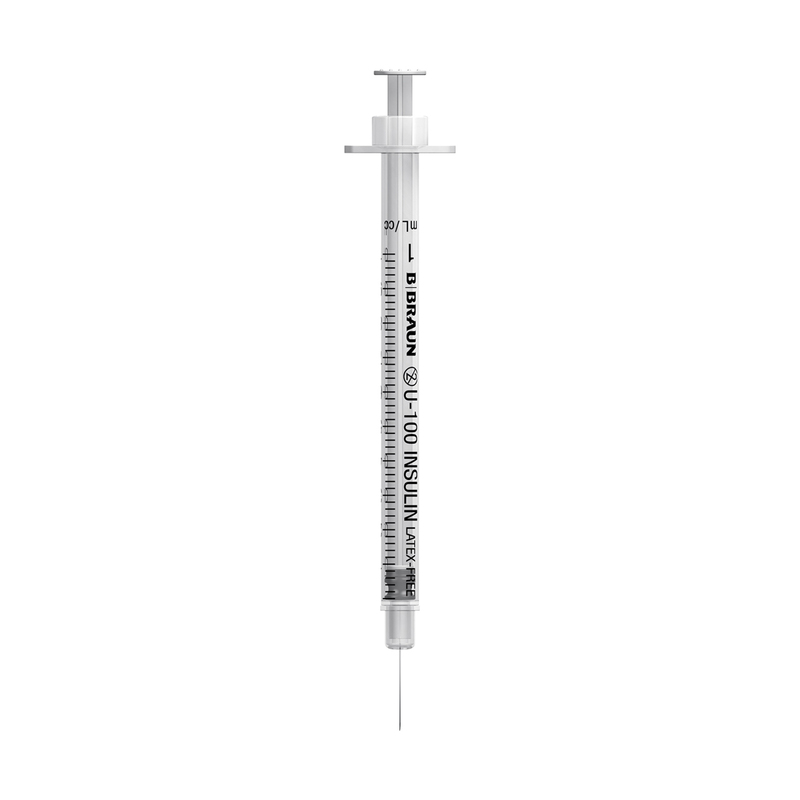 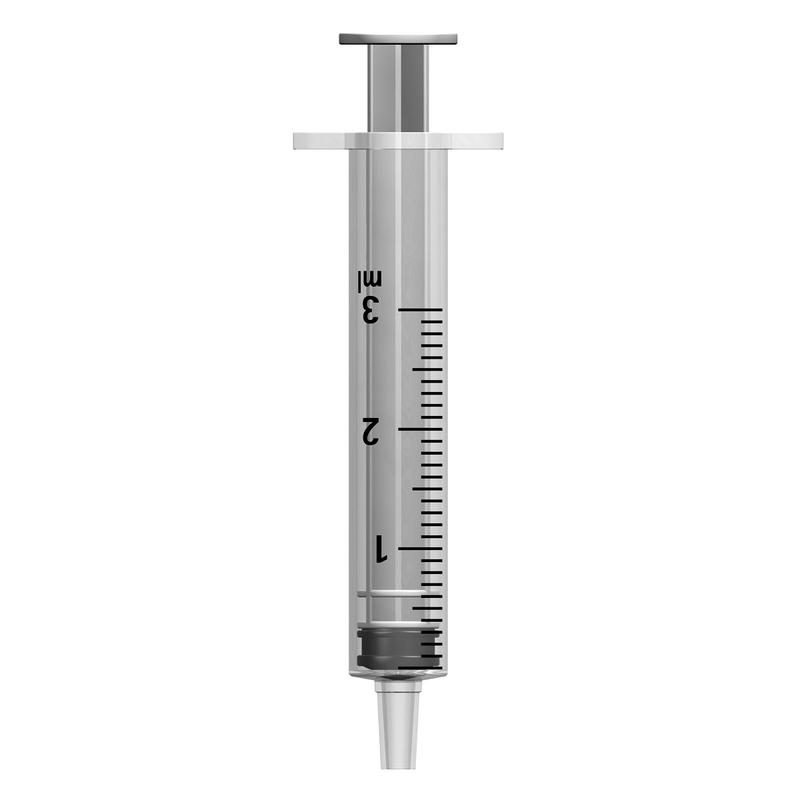 We have a wide range of needles & syringes in stock, and dispatch orders received by 3pm the same day. 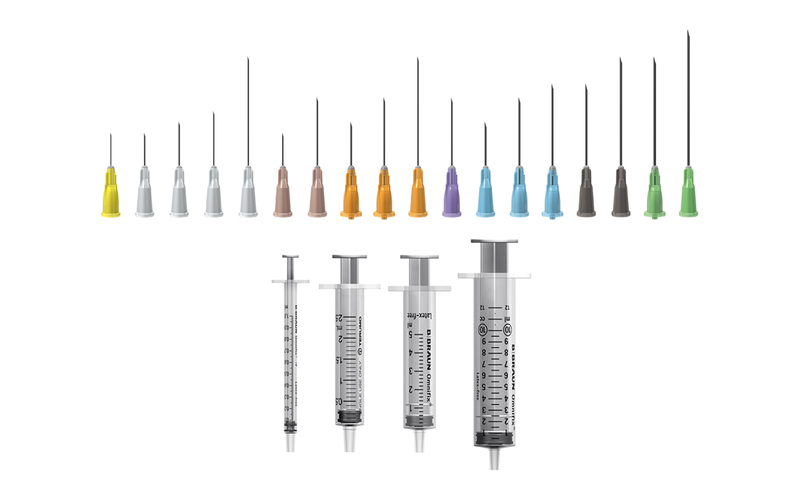 This is our full product listing of all the needles and syringes we sell.